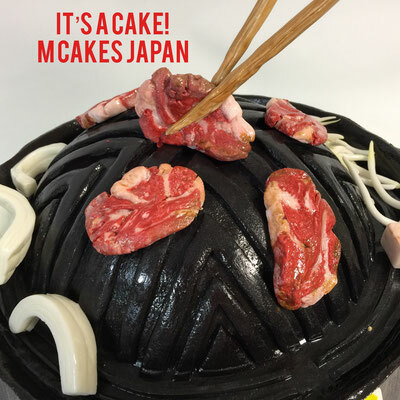 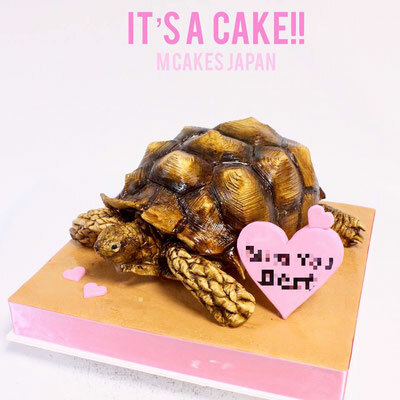 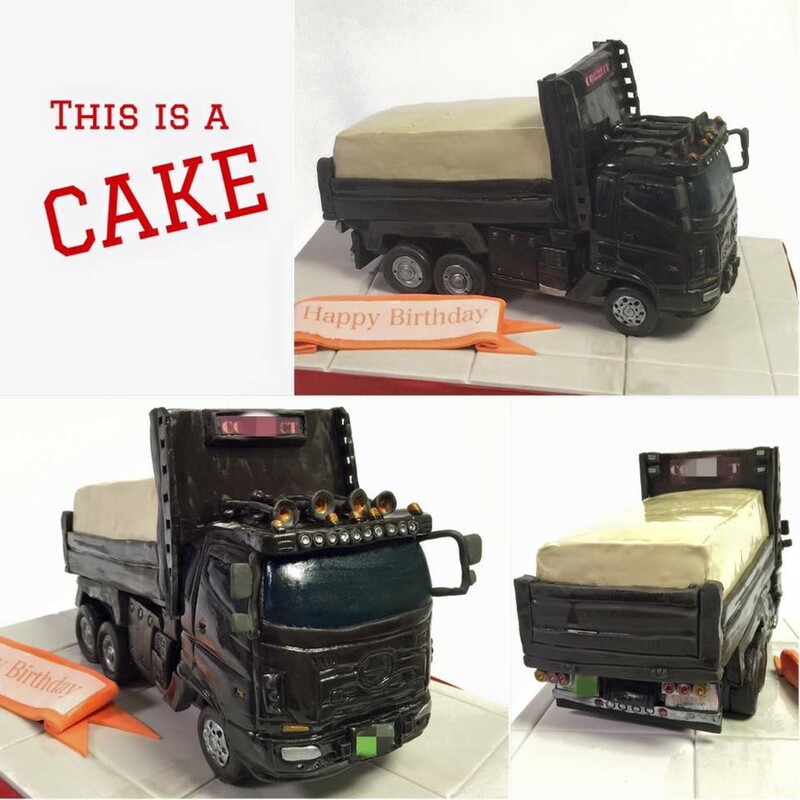 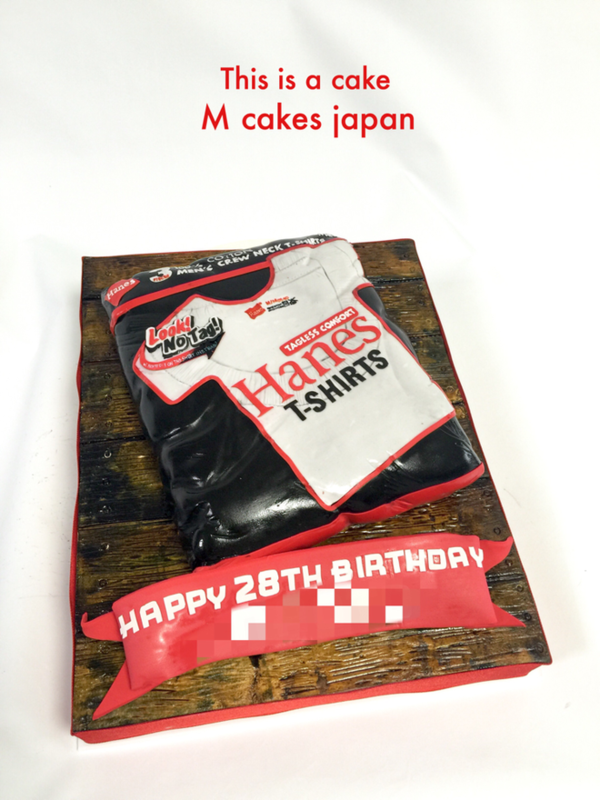 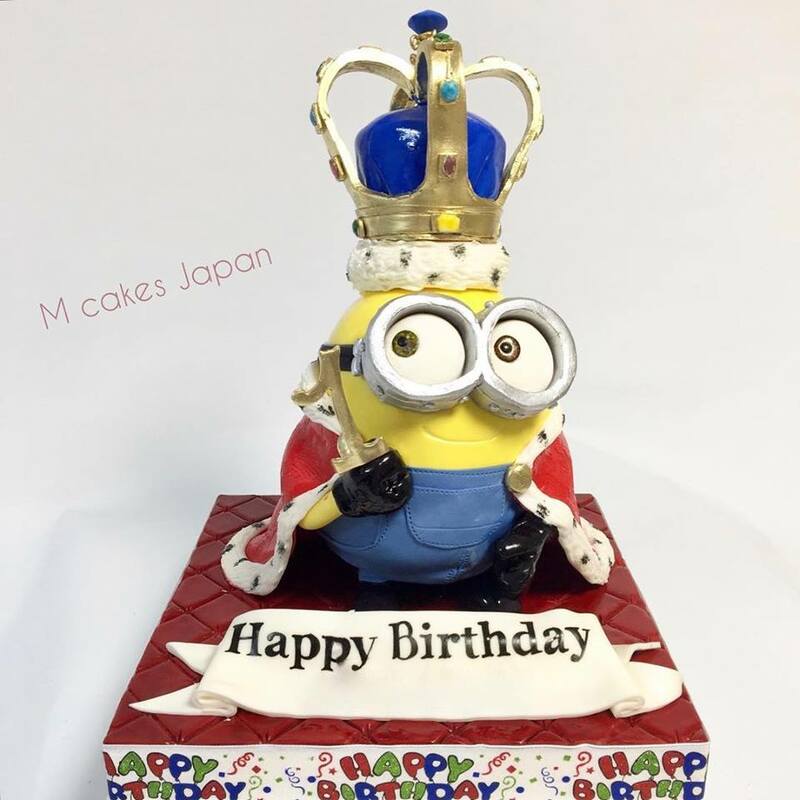 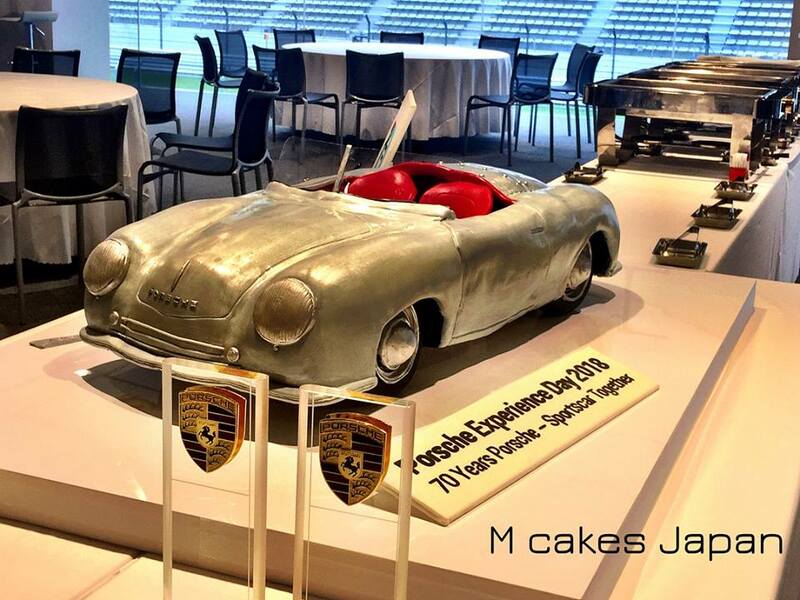 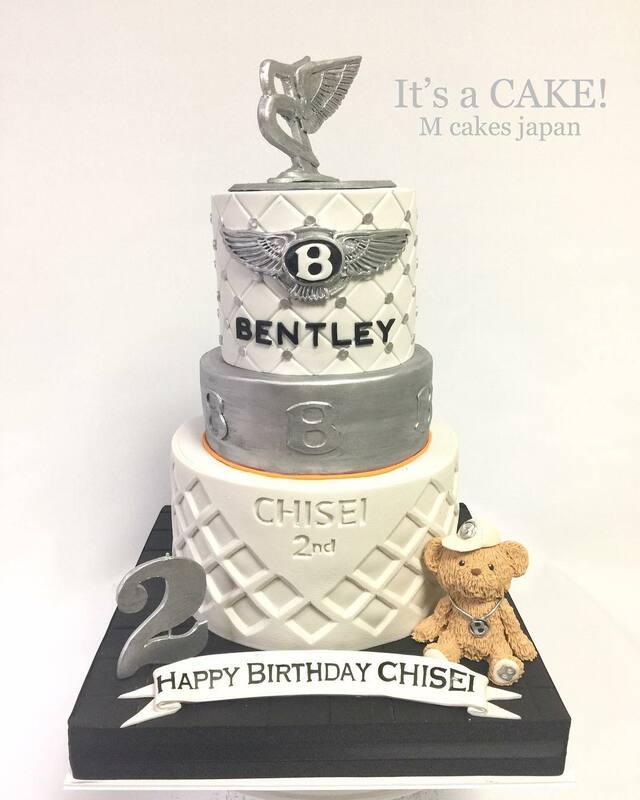 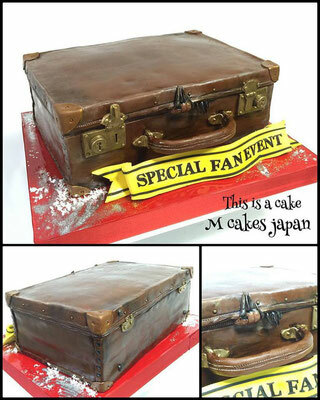 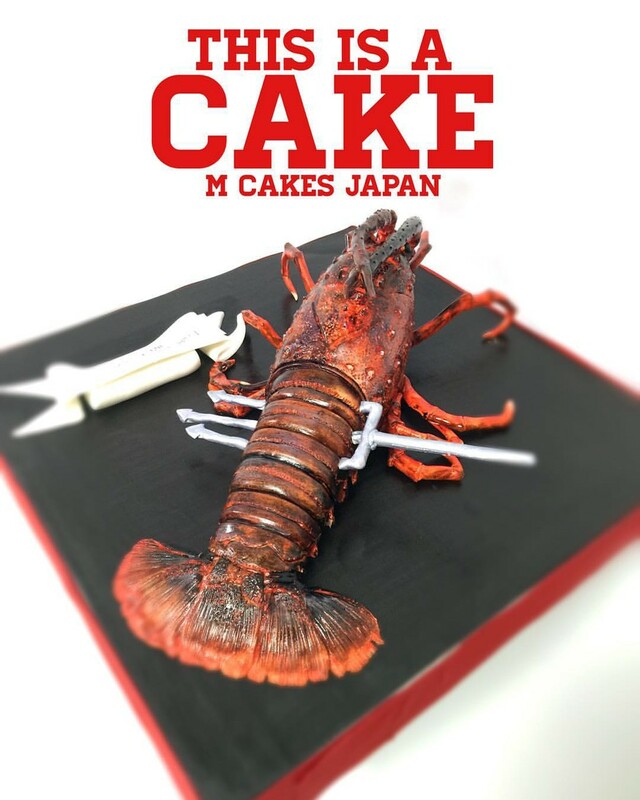 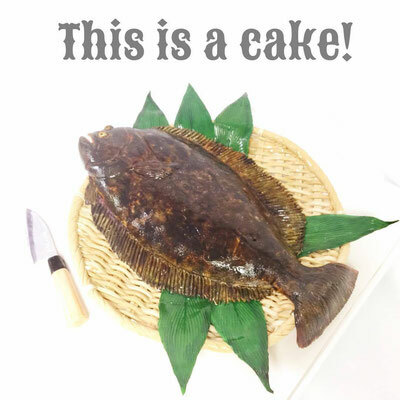 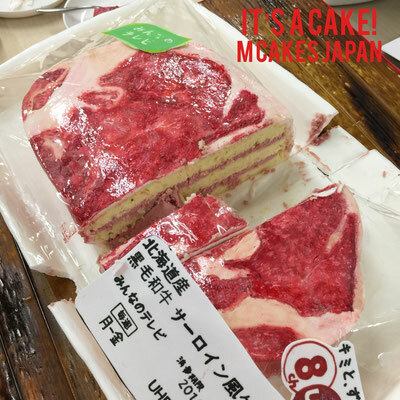 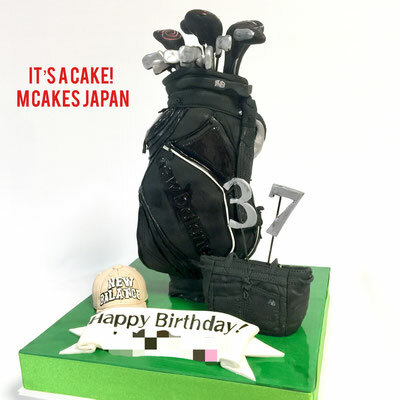 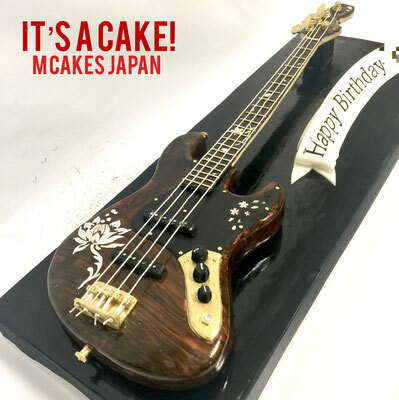 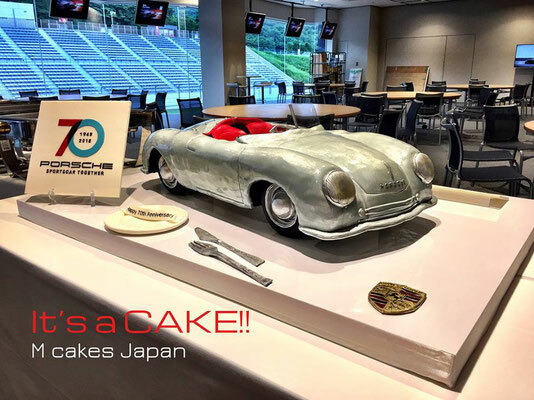 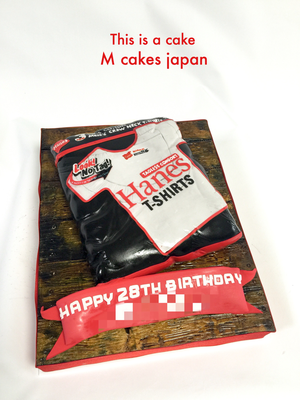 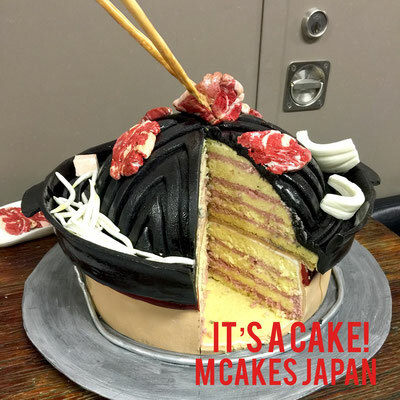 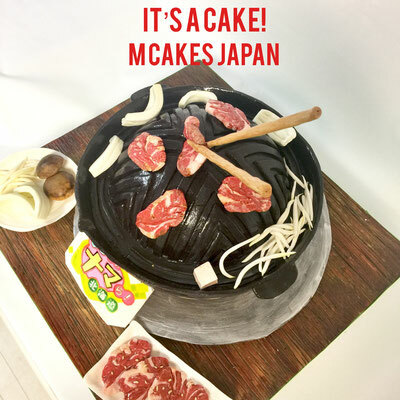 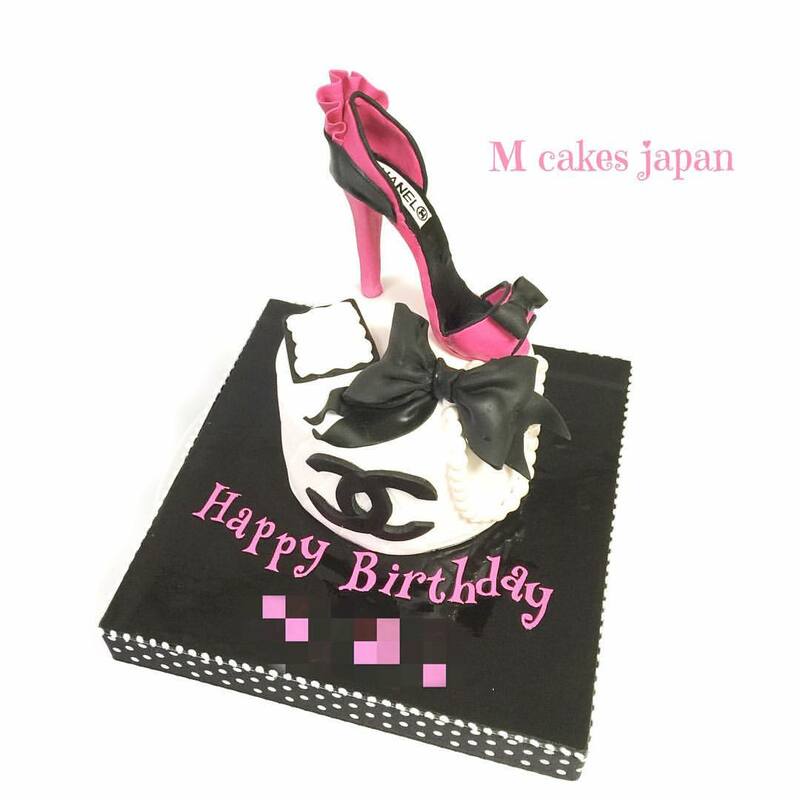 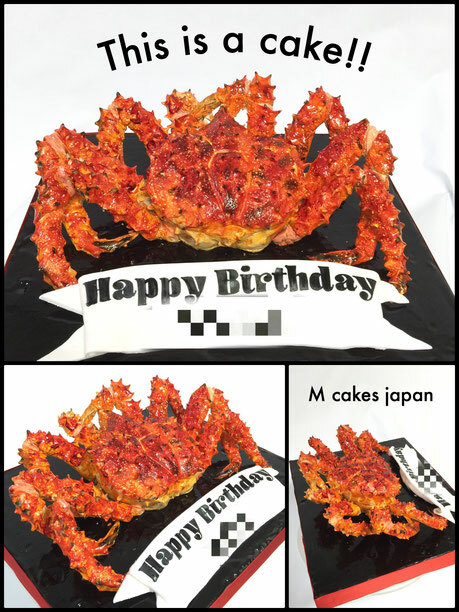 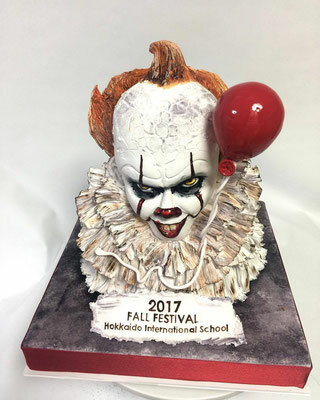 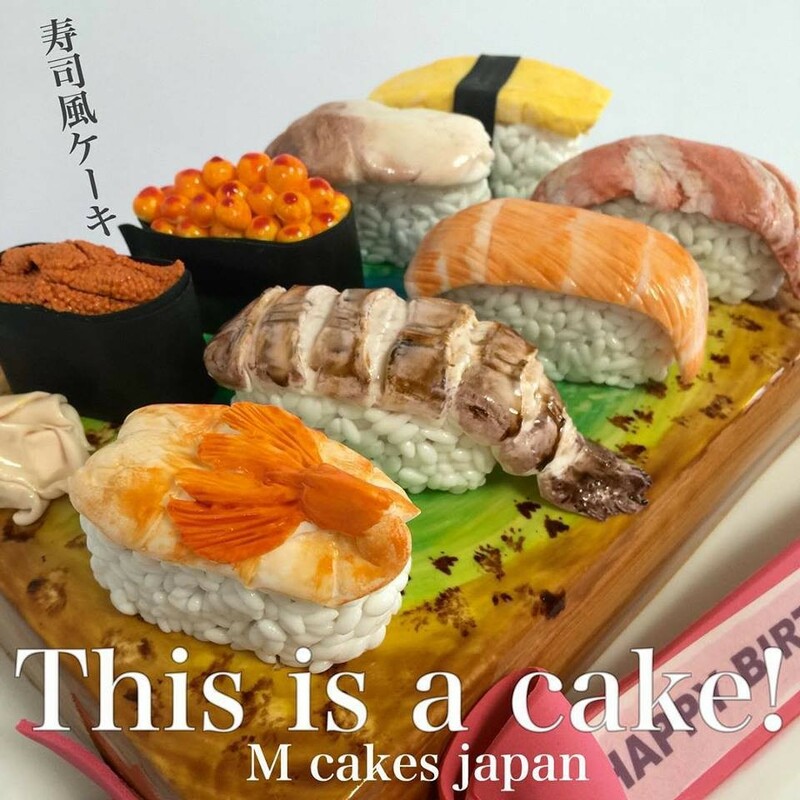 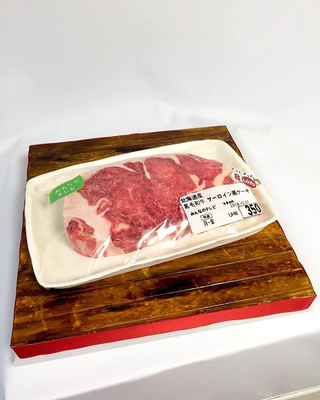 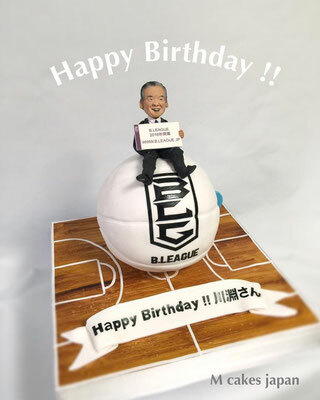 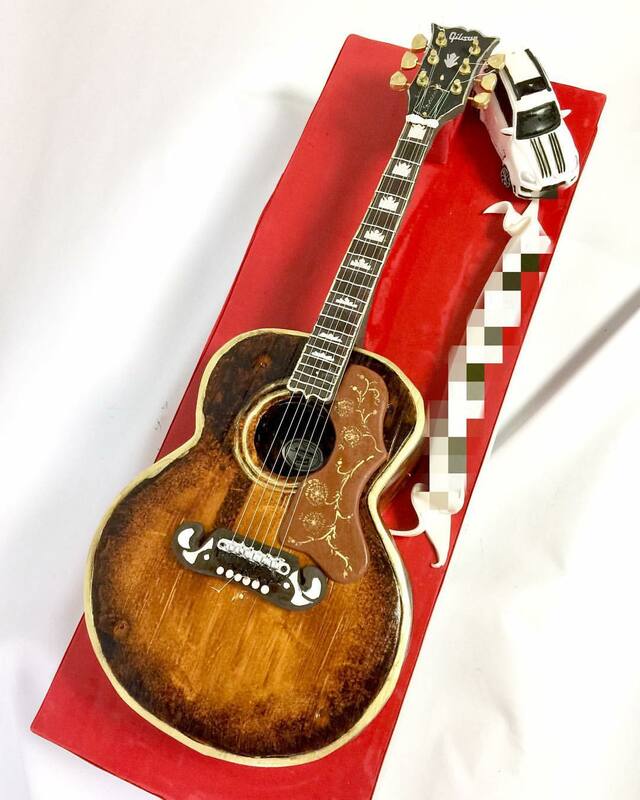 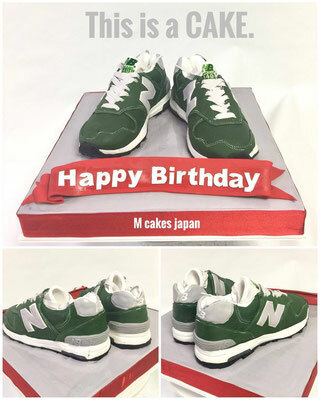 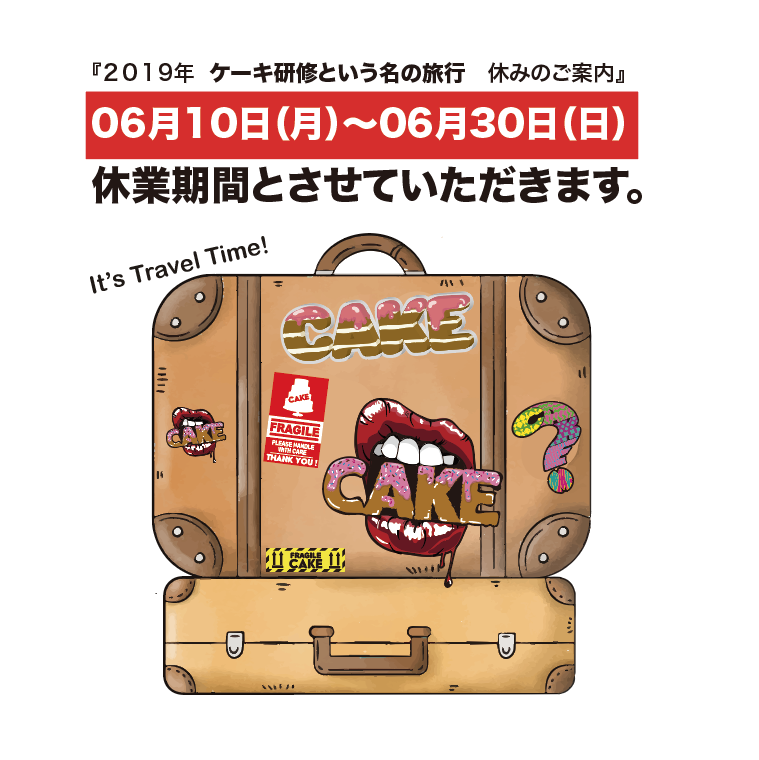 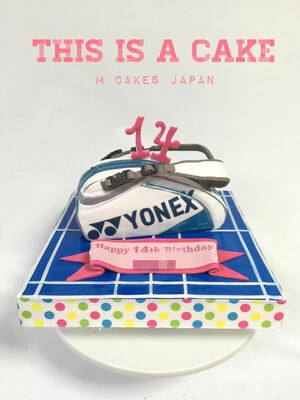 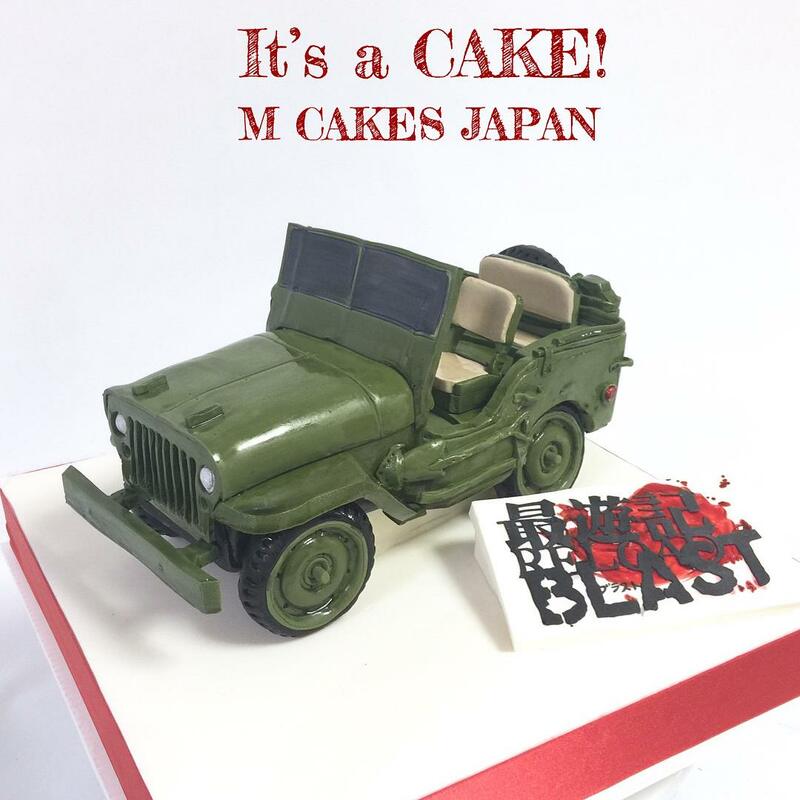 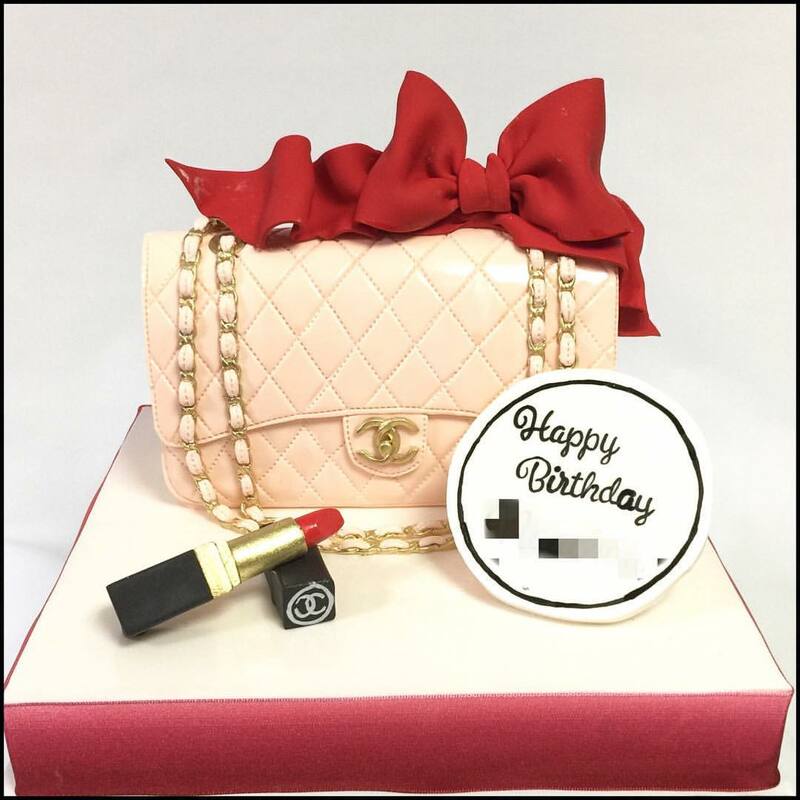 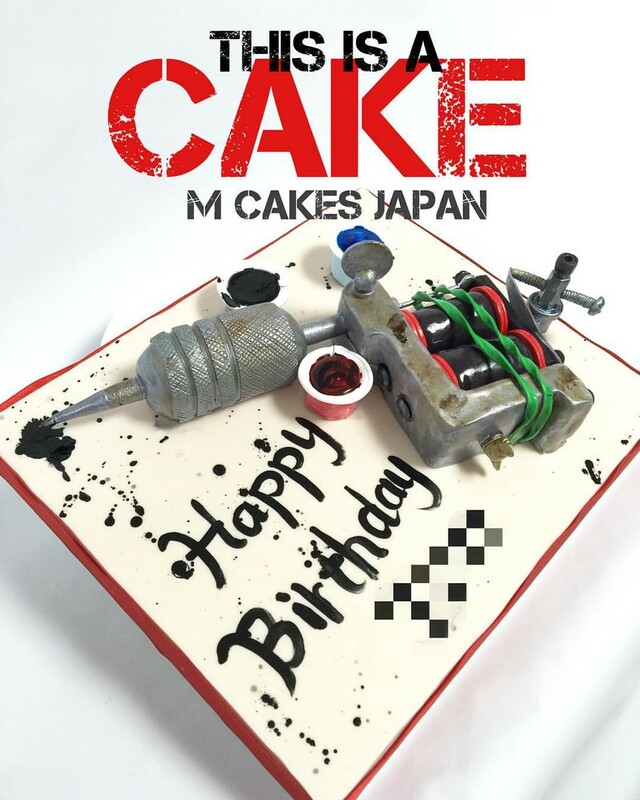 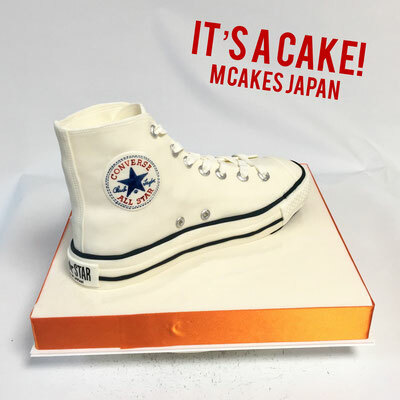 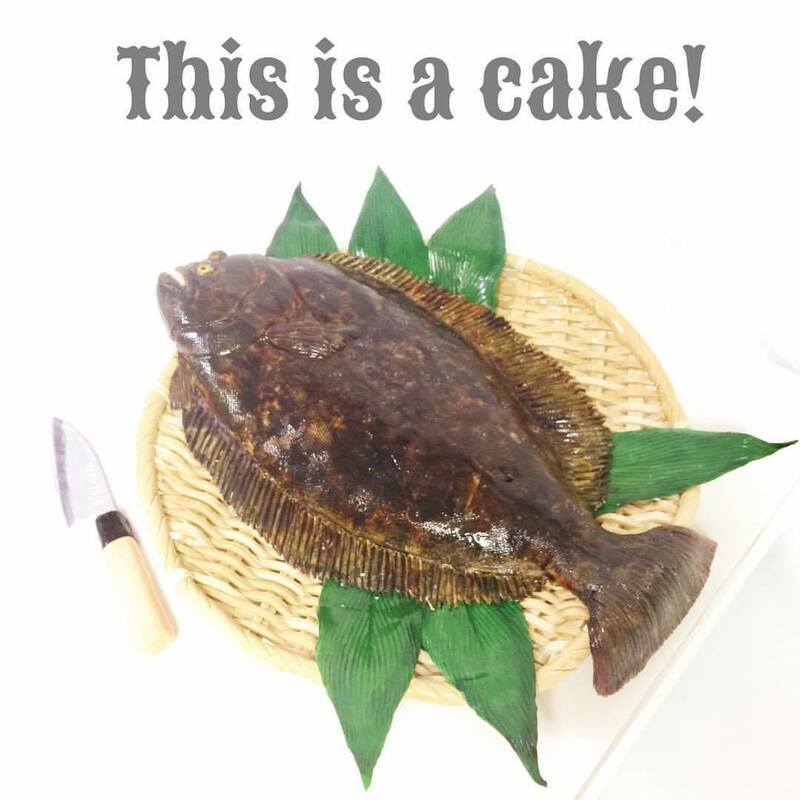 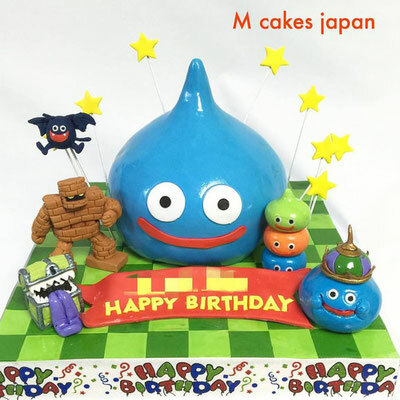 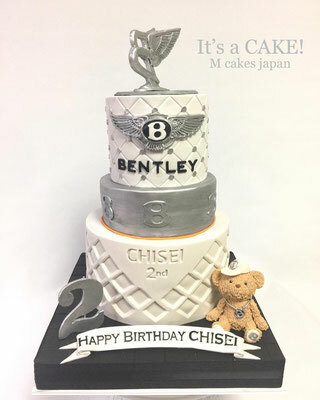 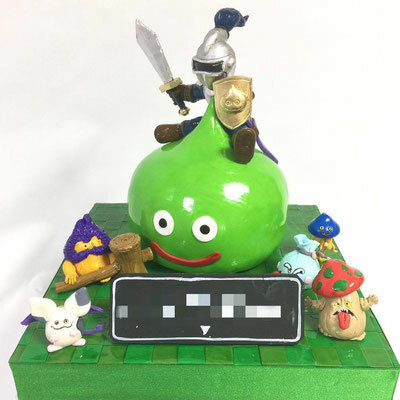 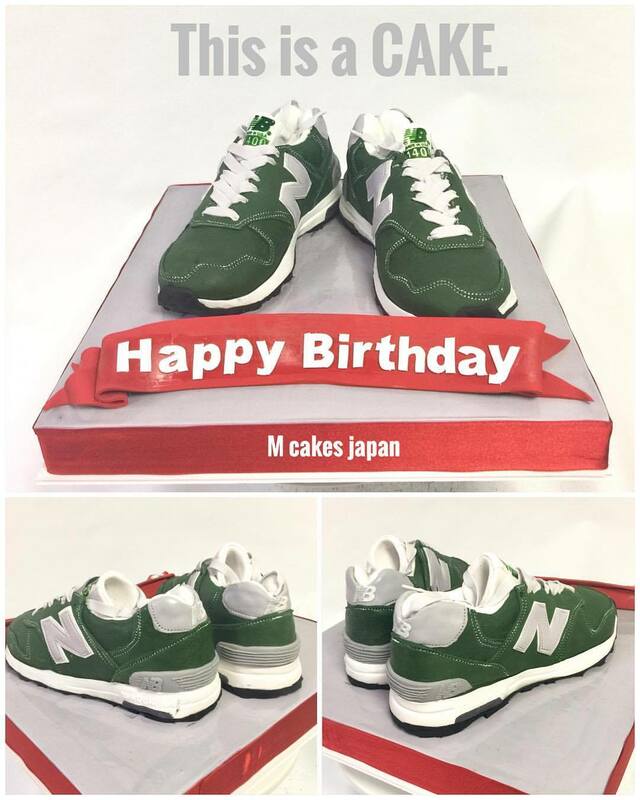 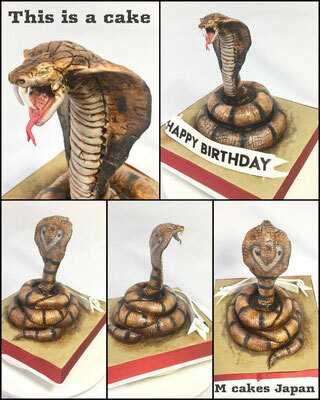 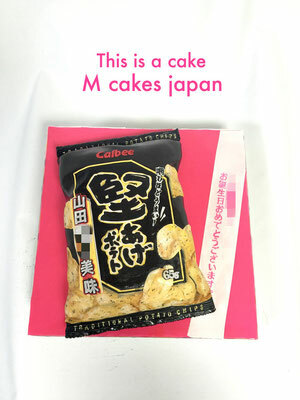 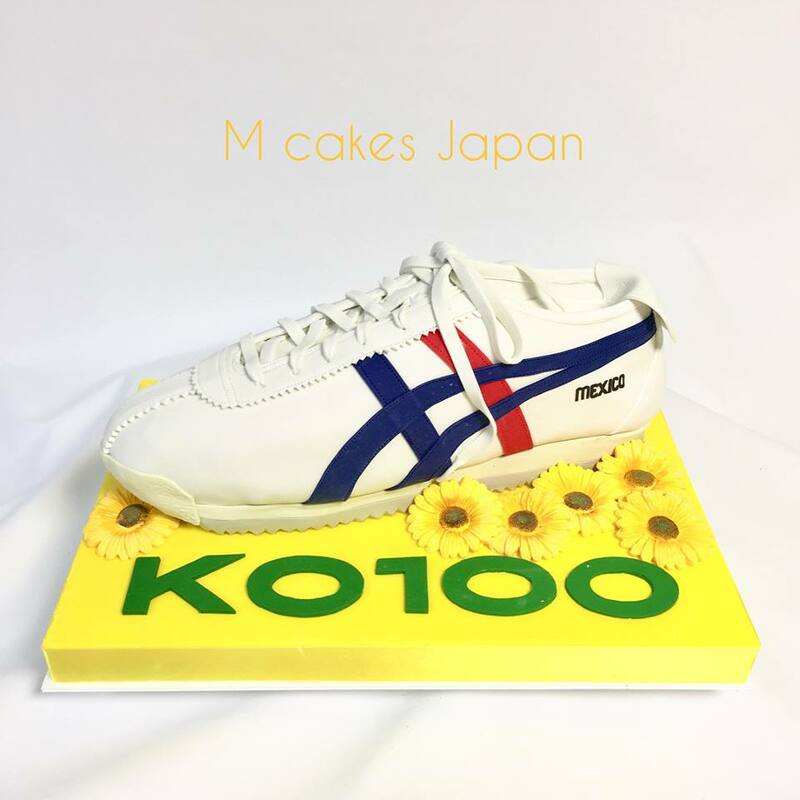 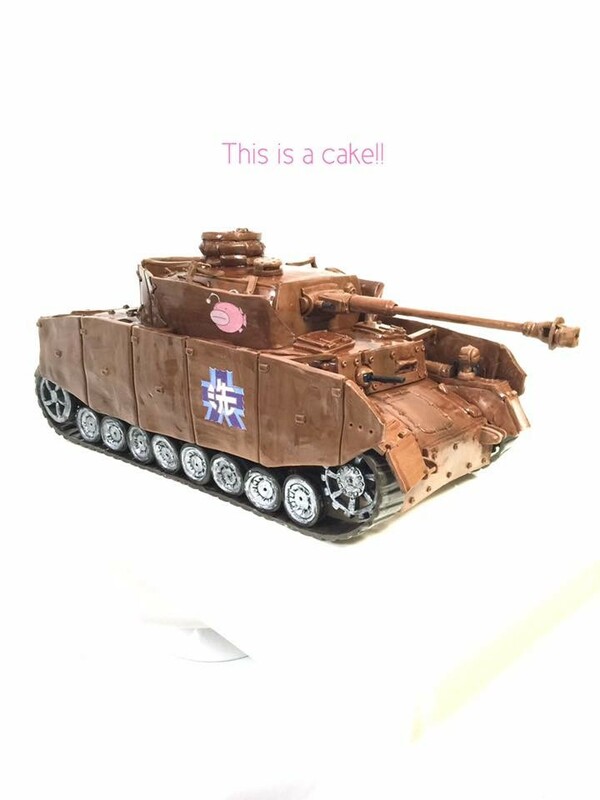 M Cakes Japan is a licensed home-based online cake delivery store specializing in Fondant Icing Cakes, owned & operated by cake decorator Megumi Suzuki. 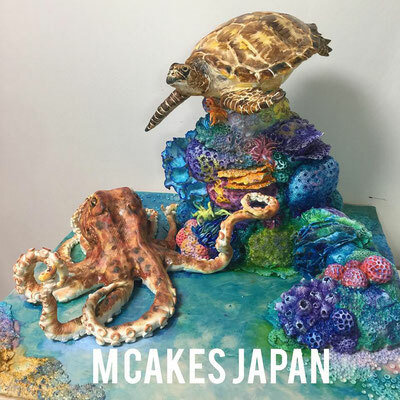 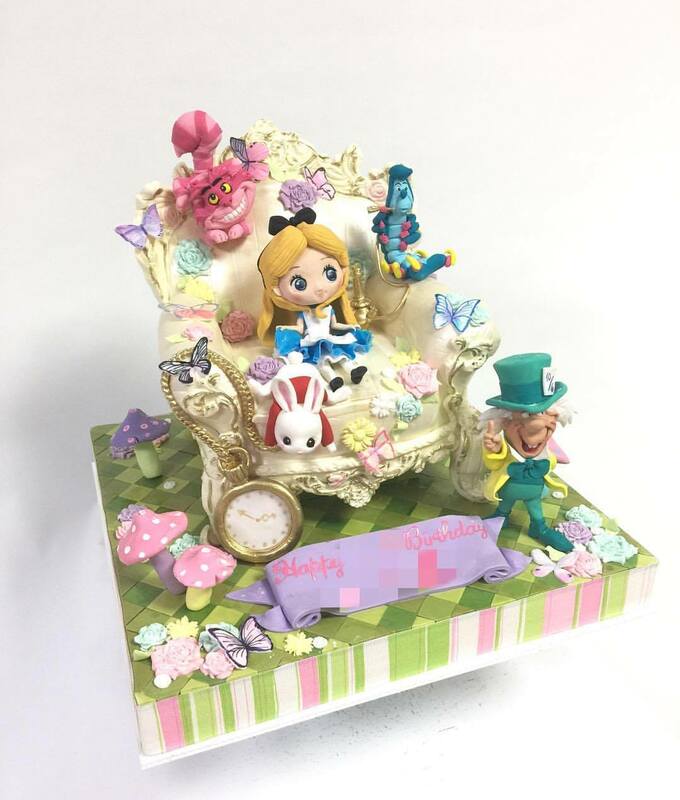 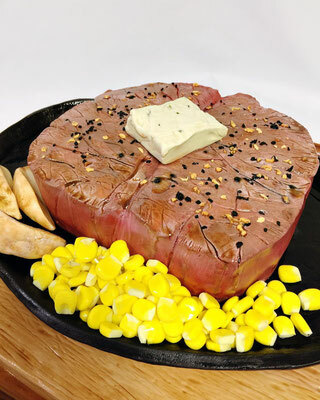 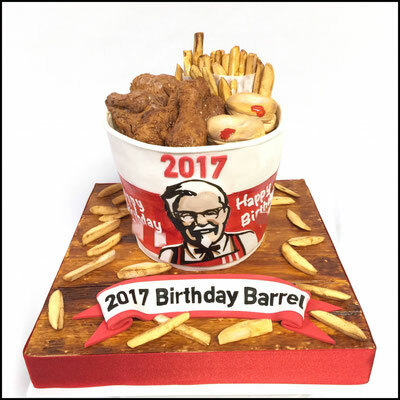 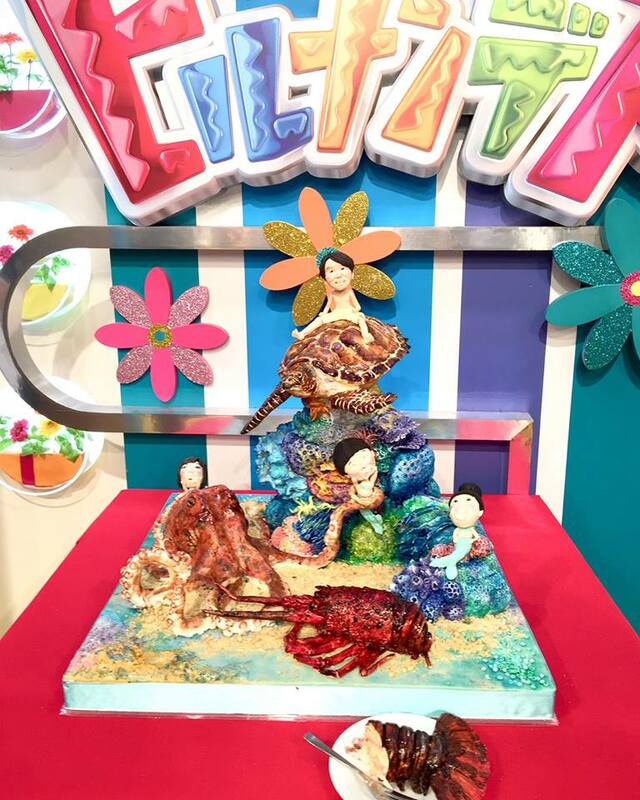 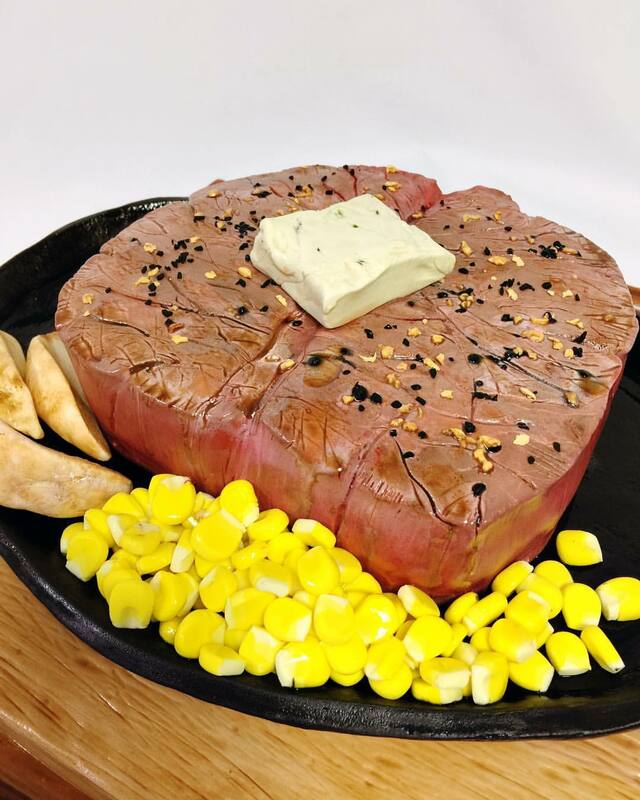 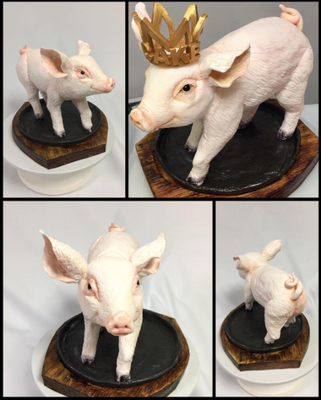 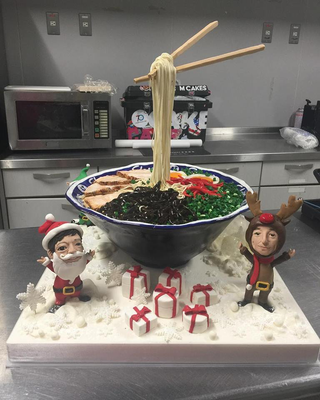 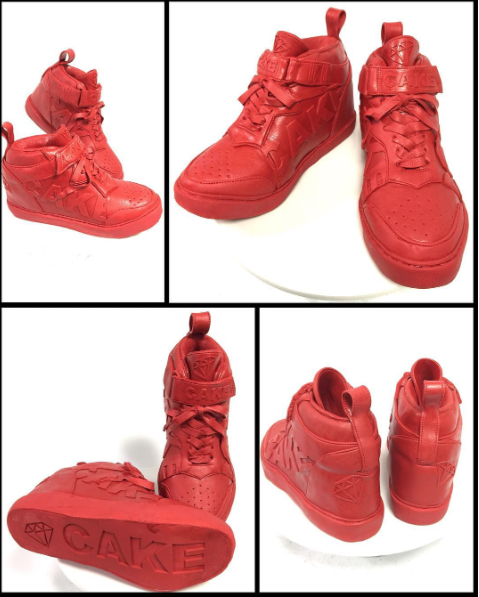 Megumi Suzuki is a self-taught cake decorator specializing in sculpted fondant cakes and fondant cake toppers. 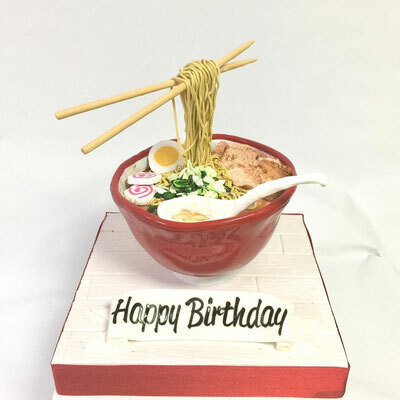 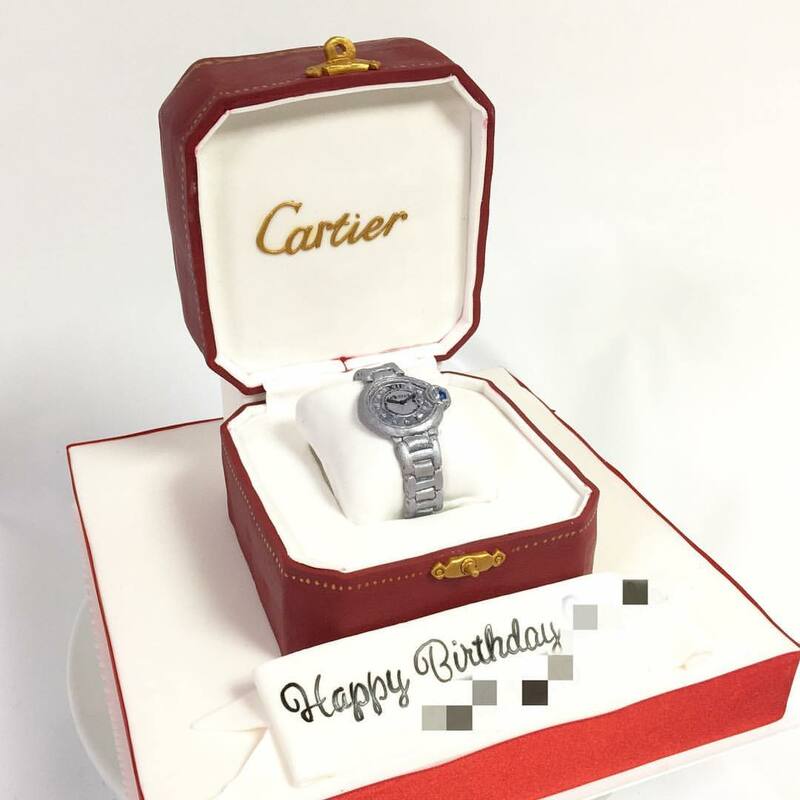 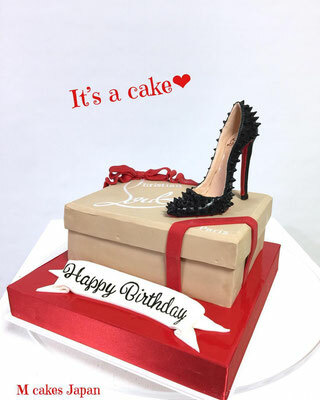 Her Fascination with cake decorating started since 2008, when she found a new confectionary product "rolled fondant" on internet research for her friend's birthday cake. 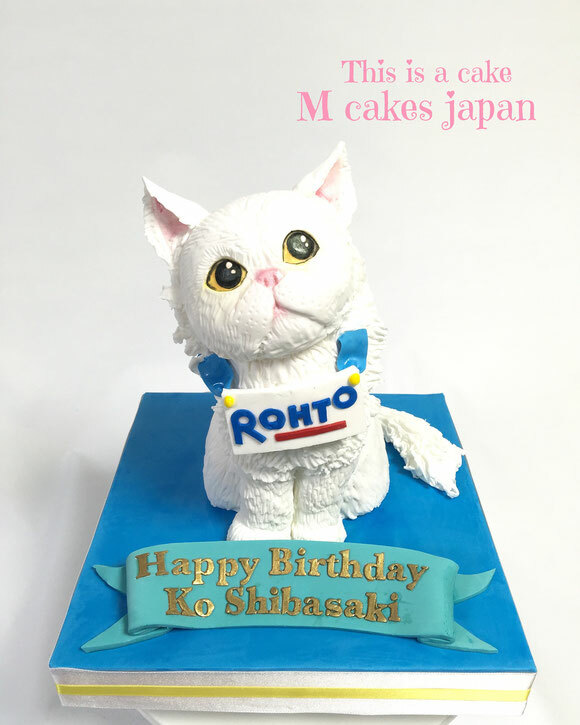 She was really into rolled fondant that provides a greater range for decoration compared with whipped cream frosting and eventually got addicted to the world of fondant cake decorating. 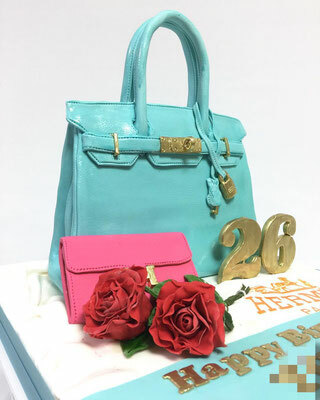 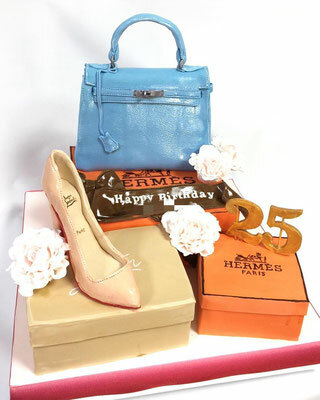 She obtained a bakery license and has launched online cake business in 2011. 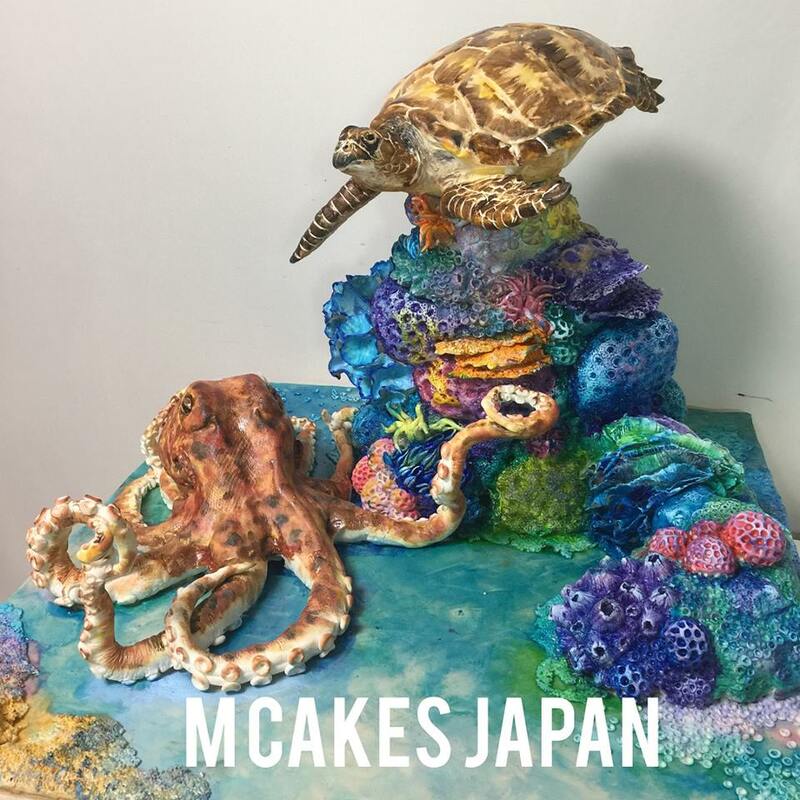 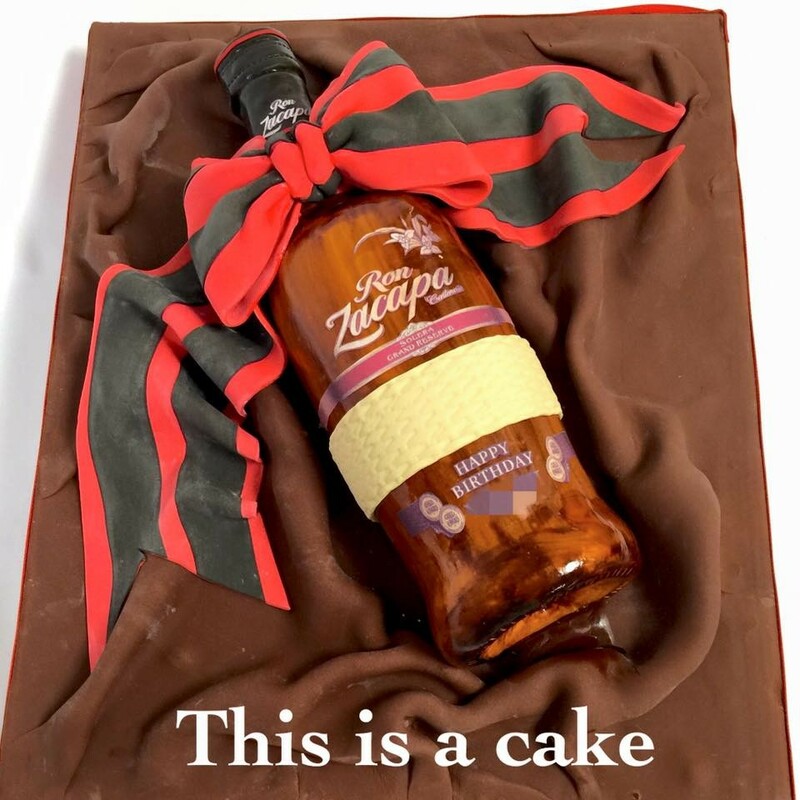 She found her happy place by creating incredible edible art. 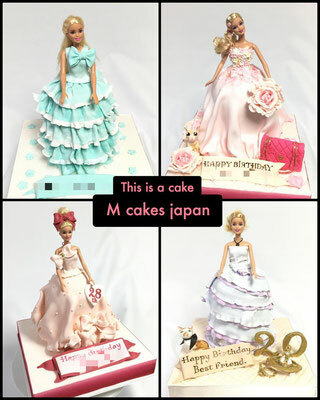 Her mission is to introduce rolled fondant and fondant icing cakes to the people in Japan. 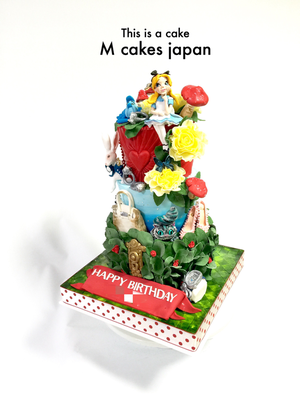 Her work has been featured in numerous social media channels, magazines and TV shows in Japan. 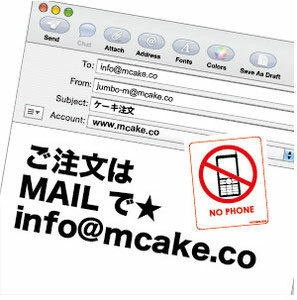 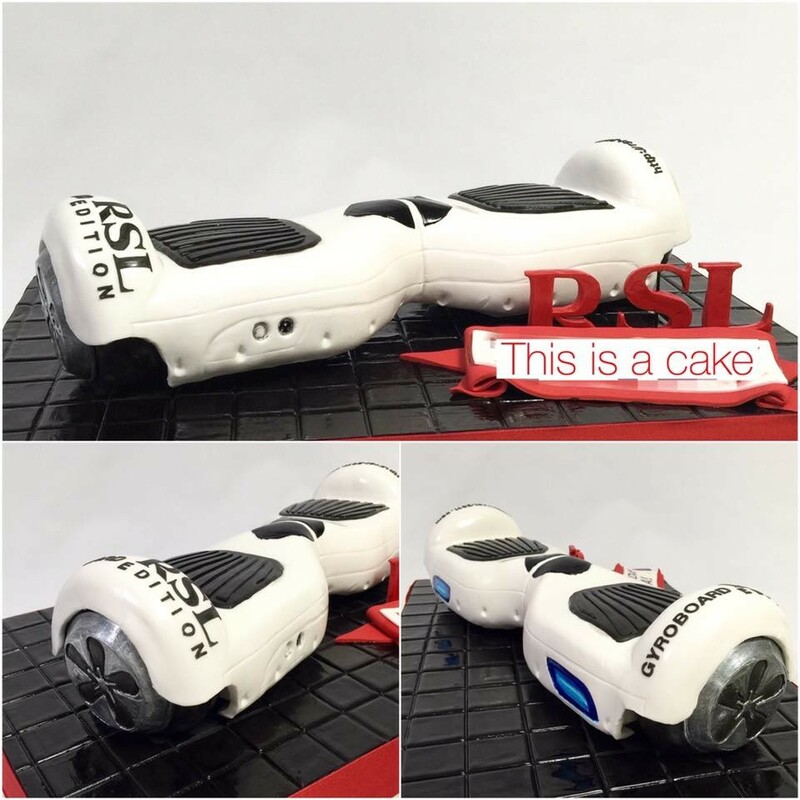 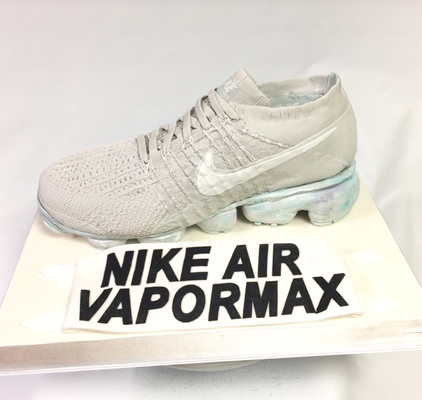 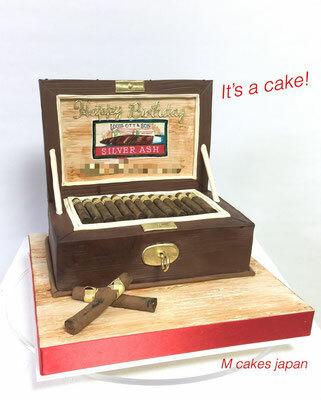 Order by e-mail at info @mcake.co , Pay by bank transfer, & Delivered to your door the day you pick. From Otaru, Hokkaido, we deliver most areas in Japan. 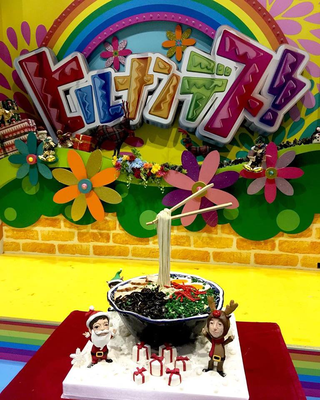 We use Cool Takkyubin (for frozen) Kuroneko Yamato delivery service.